DM: You see a well-worn path that winds between the trees, leading deeper into the gloomy forest. Player 1: Well, forget that noise. I’d rather stay on the road and finish my journey into town. DM: An overwhelming mist has descended, obscuring everything from view… everything except the path. Player 2: Uh… I really wanted to get to town to purchase some new weapons and talk to the Mage’s Guild about new spells. Can we maybe set up camp and wait out this weather? DM: You could… but now arcs of electricity tear through the clouds of mist, and the hairs on your skin rise. Anyone close to the mist is likely to take damage. But the path remains clear. Early on in my development as a DM, I learned about “railroading” the players toward your intended destination. If a Dungeon Master / Storyteller forces players toward a particular path in obvious, heavy-handed ways, the game feels like the characters are passengers on a tour bus, being shown the sights but unable to direct the vehicle’s course. When a game about choices feels like you have none, you’re probably being railroaded. That’s a bit of an excessive example, but this sort of thing can be pretty common if the DM has prepared an adventure and expects or demands that the players go along. Railroading always ruins the fun… except for when it doesn’t. The beauty of a tabletop RPG over video games is that anything’s possible. Any genre, any style, any action, any decision is available as an option to the player. While that can lead to sensible decisions, increased immersion, and even awesome RP-ing, in certain groups it can also go awry. 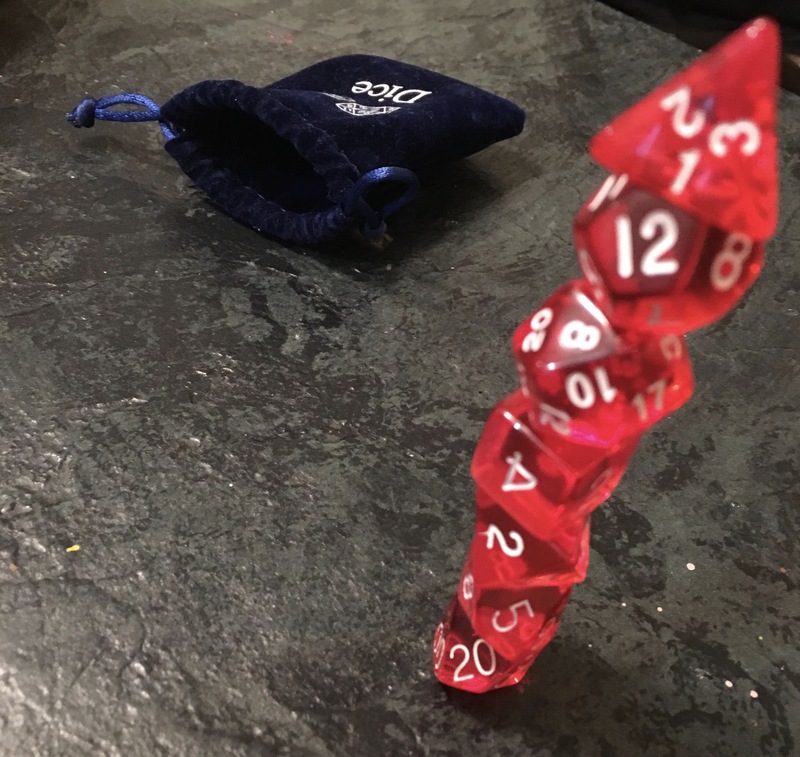 When problem players are willing to affect the entire group in order to get their personal jollies, the abundance of options creates opportunity for their hijinks. And when several players are new to the game, infinite choices can lead to no choice being made in a timely manner. For example, upon entering a new setting and receiving a map of a mining village, some parties will see opportunities to go off on their own instead of staying with the group. The same scattered attention can happen when players are provided a few different choices outside of civilization. When they come upon a wrecked wagon with signs of goblin prints but no indications of an attack, one person will suggest following that trail while another might try to chase down the other wagons in the caravan. And yet another is convinced there’s something in the ransacked wagon worth investigating or discovering. Players can debate at length about what to do, where to go, who to talk to, how to accomplish a task… and every new bit of information starts the whole process over again. This is where a little railroading may be better than none. 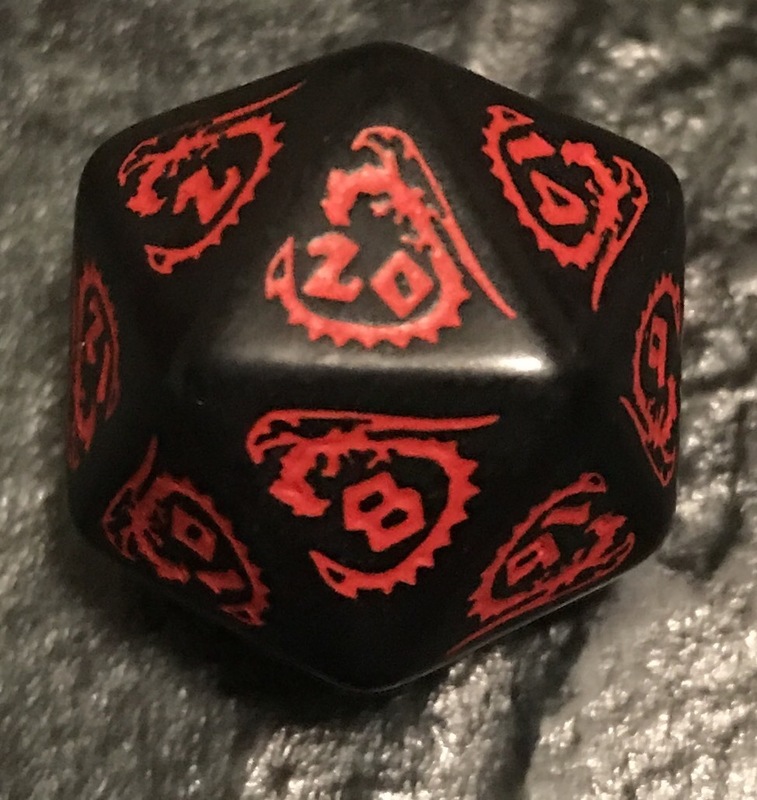 I typically see three ways the game gets derailed: individual player actions, lack of personal motivation, and lack of flexibility on the DM’s part. It’s great for each player to have their time to shine, their moment when their character’s set of skills or connections can make the difference between victory or defeat. “Moment” is the key word, however. When an individual turns the session into their private quest, it may make sense for the character’s story and motivations, but it also makes for a slow game. The other players are left “watching the show” as the DM has to interact in character(s) with this party member who has gone off on their own. If multiple players do this at the same time, it turns into a nightmare of interwoven conversations and distractions. And while they all sort out their personal interests, players focused on the primary party goal are left staring at the walls or fiddling with their dice. DM: You follow the leads for the missing caravan driver and arrive in the village of Choraulis after nightfall. The so-called guardsmen posted at the gate — miners, really — give you a close eye but let you pass. There’s a good bit of laughter, music, and noise at the finely-decorated inn to your left. 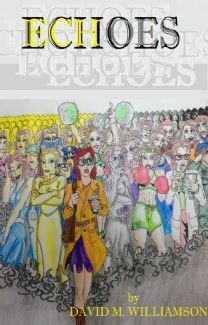 The miners also have a raucous dive of a cantina set up near their shanties. PC 1: I want to search around the inn, just to get a feel for the place, see what sort of people are in there. PC 2: That orchard over there… is that, like, a nature shrine? I want to go over there and check it out. PC 3: Is there something like a Mage’s Guild here? I’d like to find out what kind of magic spells and items they have. PC 2: So am I at the Shrine? PC 1: If those guards are still there, I’d like to see how approachable they are, if they seem friendly, that sort of thing. Perception, I assume? DM: No, that’d be Insight. Give me a roll. Ok, you spot one with a small insignia, and it seems like the other guys defer to him. He looks friendly and inviting, although a little on edge. PC 4: Would I have contacts among the merchants in this town? DM: Yeah, certainly. Um… this store over here – the gem cutter? They work with your guild on the regular. PC 1: (to the guard) My good man, I am seeking a traveler who may have come this way with a merchant caravan. Have any wagons reached the village in the last day or two? DM: (Gruff voice) Why, yes, three came in a couple days ago, from Delfindor. PC 2: While in this shrine, can I commune with nature and see if there really is some corruption or negative influence affecting the area? PC 5: Guys. Can we go find the dude we came here for? Maybe someone in the noisy inn knows something. PC 3: I’d also like to find an alchemist or maybe an herbalist? PC 1: We’re looking for a man who came in with those wagons. Any chance you’ve seen him or know where they’re staying? Solution: A place like a city or friendly settlement might feel like a lot of available options. For groups where this becomes a problem, consider if there’s an in-game reason to restrict those options until the primary story or quest is sorted out. A town under siege because of some rogue “heroes” or a teeming horde of undead isn’t going to have shops open for business, nor are the town leaders going to take time to chat about the latest rumors of interest to the party. As a positive spin, find a way to interact with the players in the downtime between sessions. 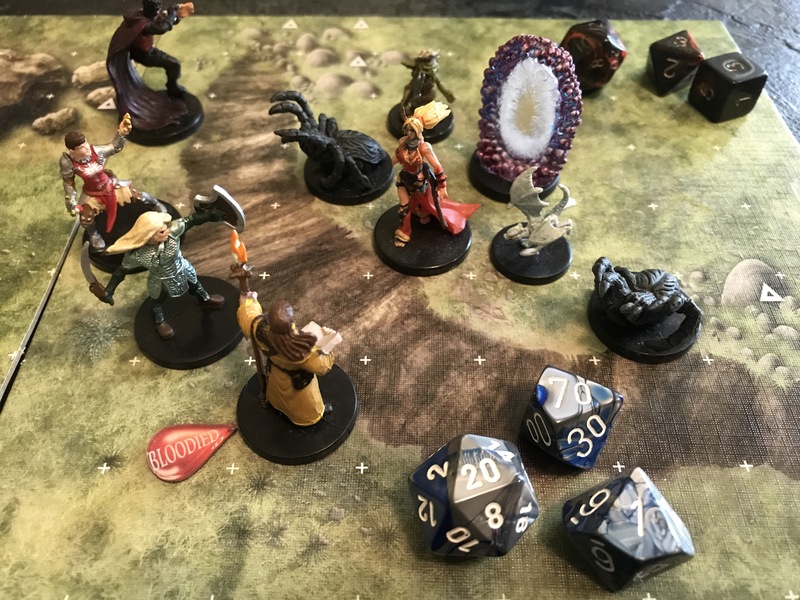 While it may seem awkward to go back over “here’s what I wanted to do in town during the middle part of our group game session,” it’s infinitely better than destroying the ‘group’ part of game play. I’ve had tons of fun working over instant messages or in later conversations sorting out with players what their character would do. These sidebar conversations, handled outside of game time, have created new plot hooks to weave into the main game, developed the characters’ motivations, advanced their stories, and provided opportunities for players to role-play who might not be as comfortable with it at the table in front of peers. Some players are happy to let you know they’re not about whatever’s on the menu. On the one hand, if they’re really trying to role-play their character’s ideals and interests, this is good feedback. A party of chaotic neutral characters might not be interested in saving the princess from the evil demon for the Greater Good of the Kingdom and all that is Just and Right. Conversely, a snippet of setting or information might look like a really interesting side quest to one of the players, if that’s a lead their character would pursue. Likewise, these reactions are great feedback for what to include when you do want to hook that player… and what to avoid if distractions are a problem. Solution: First, be sure to take these things into account when devising how your PCs get quests. Not everyone is a do-gooder out to save the world… similarly not all characters need a bag of gold jangled before their eyes to gain their assistance. Now the distraction points the interested player and the party toward the confrontation you’ve already planned. Perhaps the sight of a crude message in Druidic would be better placed at the opening of a goblin lair, to create questions and unique twists where the players already are instead of offering a detour from where you’re hoping they’ll go. All Aboard? or All a-bored? The DM has a huge role to play in keeping things moving smoothly, and illusion of choice is a great tool in the toolbox. It’s awesome to create that “sandbox” feel of a living world where something could be happening anywhere the players go. However, in creating such a setting, a DM can get overly focused on the geography and current state of the parts the players will see. It’s great to know what exists where in the setting, but a rigid approach can lead to the DM getting frustrated because the players turned down the wrong tunnel or traveled to “the wrong spot” when literally anywhere can be the right spot. Having options such as branching tunnels or different locations of interest in the region gives the players a sense of agency. “I want to turn left instead of heading deeper into the Underdark” is a choice. But as the DM, you control the outcome of the choice. Whether they turn left, turn right, or go straight, they can still find their way to the encounter you have planned or receive the clues that they need to advance the story. Whether they go east to the forest or west to the mountains, they can still encounter the band of bad guys who happen to have items of value or plot hooks to move things along. One method I used in the past was to have short episodes or level-appropriate encounter settings prepared in advance — an orc camp, a bandit fort, a small drake’s underground lair. 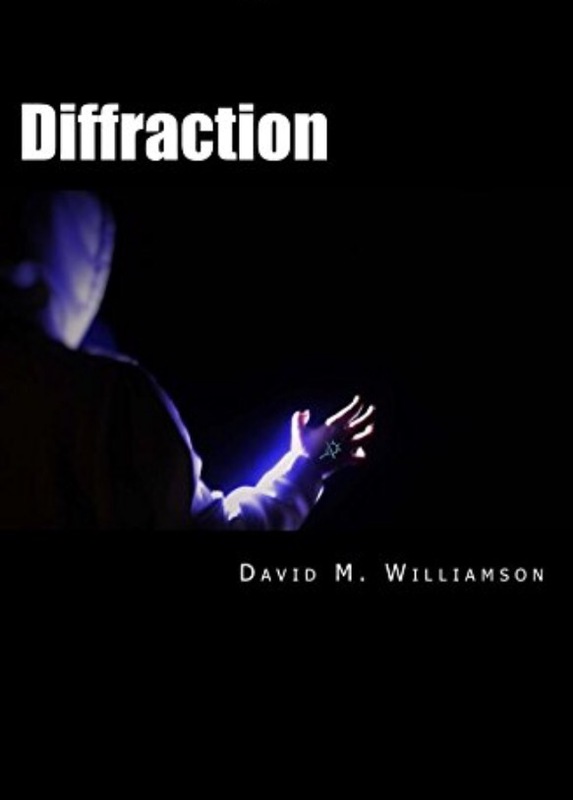 If it became obvious that the players weren’t heading the direction I’d assumed, or going after whatever “main” storyline I had prepped, these plug-and-play encounters could easily drop into the session without any significant disconnect or lengthy explanation. I think of games like Skyrim. The beauty of it is that after the initial tutorial quest, you reach a road you can follow to the next main quest… or you can turn left and wander into the wilds. All throughout the world, you find sites and encounters, people up to no good or monsters in search of prey. It seems like a living world where other creatures are doing their thing whenever you’re not there. But each of these settings has its own segment of story or plot that triggers once you enter. Fourth Edition had a book called Dungeon Delve which basically served this purpose – several pre-made sites and dungeons that could easily slide into an ongoing campaign when the DM doesn’t have a ton of time to prep something or when the PCs decide to go an unexpected direction. For experienced gamers, it’s probably clear that the “collaborative” part of collaborative storytelling means the PCs should be somewhat willing to go along with the adventure provided. Most groups have no problems seeing some of the possible options and choosing which to pursue. For those, railroading is unnecessary and probably detrimental. But if players seem confused about where to go or what to do, maybe a few tracks concealed beneath the mechanics of the game would help guide the players along toward the fun everyone seeks. A couple weeks ago I started prepping a campaign for a Dungeons & Dragons group. I met with the players, discussed expectations, and helped them create their characters. My two older sons (ages 16 & 11) are part of the group, and I thought it would be good for them to try out their characters’ abilities before the whole group meets to start the campaign. We decided we’d play around with some light combat, exploration, and social interaction so they could practice their skills and role-playing. Then The Curse of Strahd came in the mail. This book is 5th Edition’s version of Ravenloft, a popular campaign setting that goes back to the original D&D from the early 80s. Count Strahd von Zarovich is the central vampire villain, D&D’s version of Dracula, a character who appears in numerous products related to the game. I remember a fighting game and customizable card game that included Strahd among other notable characters from various expansions and supplements. 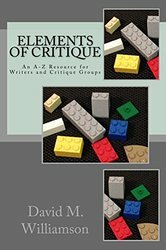 What impresses me most about 5th Edition’s core books is that they return the focus to elements of story-telling. 4th Edition was fun enough for me (and the first version I played). You could tell a story using those rules, but the system seemed to center on all the characters’ powers–daily abilities, encounter spells, at-will powers, feats and skills and so on. 5th Edition keeps some of that, but from the start, the books are built around the story the players and DM are trying to tell, from the subtle but evocative details described within a room to the long-term arcs and world-changing events that could form a thrilling campaign. Curse of Strahd continues this trend beautifully. 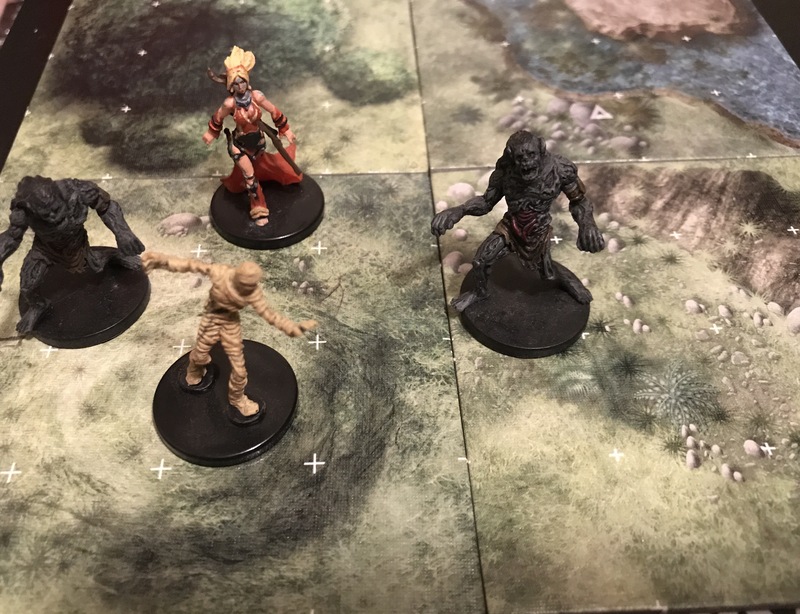 The first part of the book addresses how to run a horror-themed campaign instead of the usual swords-and-sorcery that D&D regulars might expect. The book also includes a player character background for someone who has endured a harrowing experience that forever scars their lives. Of course there is a long campaign arc with various locales, adventures, monsters, factions, and details necessary to run multiple sessions taking characters from level 1 to 10. As an option, there’s a short exploration adventure called Death House which is designed to bring new characters from level 1 to 3. I decided to run Death House with my sons to give them a chance to learn their characters. I haven’t ever had as much fun with pre-made expansions as I did with this small excerpt from the larger campaign setting. To set the mood, we started just before dusk with the lights turned off and some creepy music playing from a YouTube track. My oldest son was immediately suspicious of everything, from the swirling mists (something like a magical side-effect of the corruption on the land) to the dirt road near the party’s campsite (something like a dirt road made of dirt that leads to a place). After much cajoling, I got them to the actual house where the adventure was to take place. The book describes each room of the four story manor in great detail, and practices what it preaches about setting the horror tone. Some recurring bits of description show that not all is right in the Durst family manor. For example, almost every room has ornately carved wood paneling that seems like something artistic and lovely at first glance–say, children dancing in the woods. On closer inspection, characters can see corpses hanging from the trees, or swarms of bats attacking the children. The description of a spare bedroom addresses all the plain,. dusty furnishings, then includes the following: a smiling doll in a yellow dress sits in a nook under a window, her face covered in cobwebs like a wedding veil. Without spoiling too much, each the most innocuous rooms or objects in the manor can prove dangerous… especially when my younger son decided to investigate everything. This is all straight from the book, which mentions the animated broom of attack that goes on the offensive if anyone comes within five feet. I thought, “Why would anyone step into a dusty closet of worthless belongings?” To investigate, of course! Silly me–you never know what players are going to do. The haunted one background led to a character who witnessed a monster slaughtering dozens of innocents around her, yet for some reason it looked right at her and spared her life before continuing its rampage. As a result, she’s disturbed and broken, but it drives her to assist anyone in need even if the situation is dangerous. Additionally, her faith in divine beings is shattered, but she also talks to spirits no one else can see. The background provides for a random trinket selected from a list of 50 options designed for a gothic style campaign or setting–for example a clock that runs backwards for one hour every midnight, a coat stolen from a dying soldier, or a handmirror with an image of a bronze medusa on the backing. The options are all splendid and offer interesting hooks for future stories. I wanted to play the NPC more than I ended up doing, but acting as DM and trying to run two distinct characters was a bit much to keep up with… plus I don’t like the idea of the DM playing a character, as it often leads to a sense of stealing the spotlight from the players. That left several rooms in the basement untouched, preventing a number of possible encounters from taking place. The adventure is designed for leveling up based on story progress instead of experience points. Once the players reached the way downstairs, they hit level 2, regardless of what they have or haven’t completed. 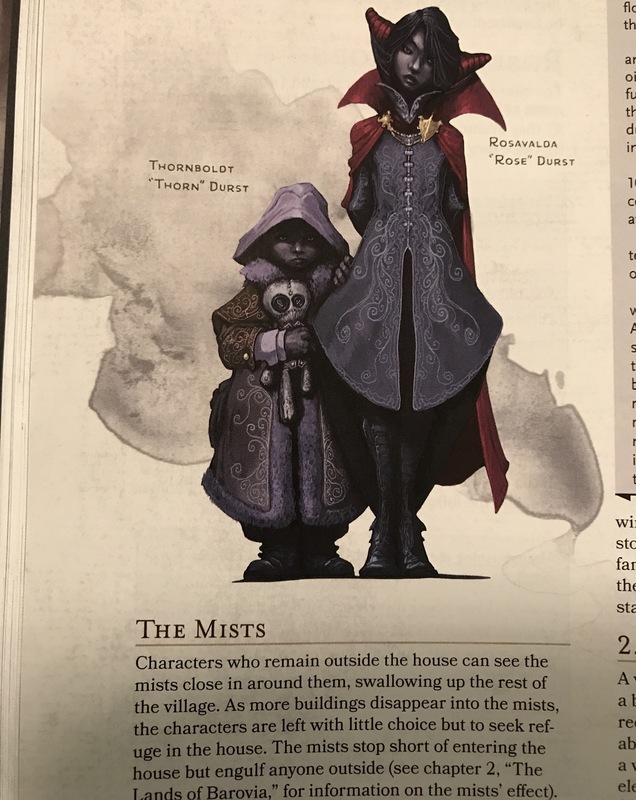 After they leave the manor, no matter how they complete the scenario, they reach level 3 and stand ready to delve deeper into 5th Edition Ravenloft. While prepping for this D&D group, I noted with some chagrin the massive amount of crap I bought for 4th Edition. 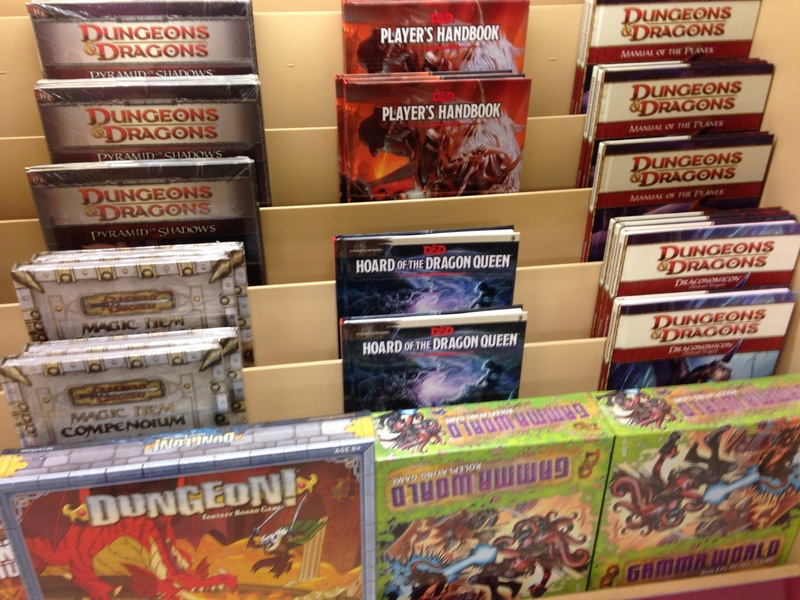 The pre-made, published adventures all remain unused, several of them still wrapped in plastic. 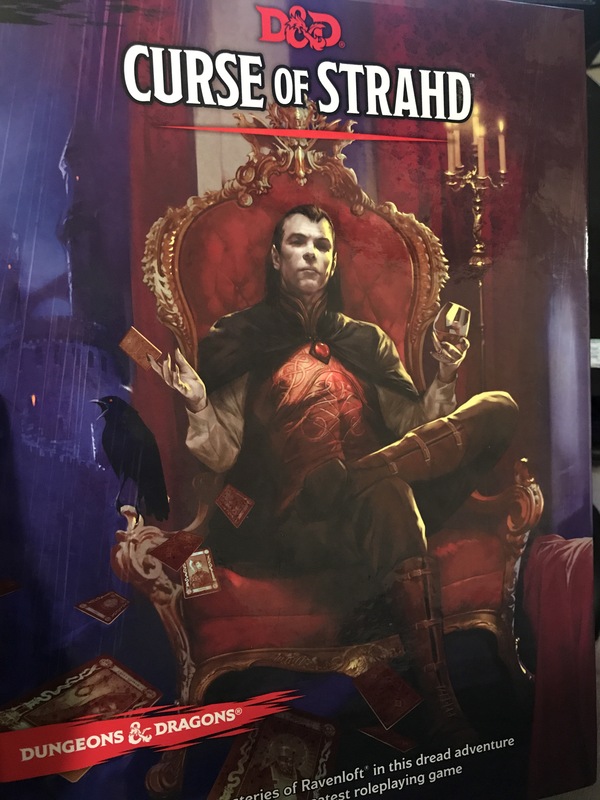 I feared I might also dislike the campaign components of the 5th Edition books… but Curse of Strahd has proved well worth the time and money spent. For the uninitiated, it’s a game available on PC, on consoles like XBox 360 and PS4, and on mobile devices like Kindle and iPad… and probably some others. His face looks funny. But he can’t kill me though. WAIT. WHAT? I DIED. Armed with a wooden sword, ax, and pickaxe, your tiny character lands in a sprawling world full of dangerous beasties. You build a home for the character that serves as your guide, and then explore and expand from there. Finding and defeating powerful boss monsters unlocks new aspects to the game along with more assistance from the folks who want to “settle down” in your growing complex of houses. There’s a definite RPG side to the game as you find or craft better armor and more powerful melee, ranged, and magical weapons. Like a two-dimensional Minecraft, this game usually encourages creativity and constructive cooperation among my kids and their friends. My four year old can play around and build things or dig for shiny metals. My nine year old can fight enemies and explore the dangers of the world. And my fourteen year old coordinates with his friends to take down the massive world boss monsters in order to unlock new types of materials. There’s also the option to turn on player-vs-player and fight it out with your frenemies. The game isn’t perfect. A recent update or perhaps an inherent glitch caused the loss of my character and a few weeks’ worth of progress. Cloud saving might have prevented that, but some reviews on the iTunes Store implied that even cloud saved characters can sometimes encounter similar problems. Device issues can also cause trouble. The Kindle my nine year old uses somehow purged itself of all data, and he lost everything he’d done. That said, the game is addicting and interesting enough that both he and I find ourselves starting over, lamenting what was lost but enjoying building a new world nonetheless. I saw this on the shelves of our local bookstore yesterday. My PHB and copy of Hoard are in the mail, ordered from Amazon a couple days ago. It has to make the long trip across the Pacific to reach my mailbox, which usually takes about a week. In addition to the two new books, I’ve ordered the set of minis that go along with the Starter Set. Hopefully, once all has arrived, I can sit down on a Saturday with my in-home natural D&D party (my wife and three kids old enough to understand the rules) to get a feel for 5E. So for now, I impatiently wait. A couple months ago, my family moved (back) overseas to Okinawa, Japan. When my XBox arrived with some of our belongings, I looked for a few favorite games. I was working my way through the high-definition Anniversary edition of Fable, and I kept finding myself looking for features that were missing from the game. Then I’d remember: that’s in Fable II. This sparked a madness in me, and I wanted to play Fable II right then. Thankfully, XBox Live has Games On Demand, where you can purchase and download a bunch of old games. Fable II is on the list. But for some reason, it simply would not download. The purchase would not go through. I kept getting an odd error code. A quick Google search informed me that – for whatever reason – Fable II was not authorized to be sold online in Japan. It’s no worse than Fable III (not by a long shot) or the original game. So for a few months, I waited for the rest of our belongings, hoping I still had the game and, if so, that it survived the journey. I finished off my playthrough of Fable Anniversary edition last weekend – playing a completely evil character, as you can get things done quicker when pesky morals don’t stand in your way. I immediately got started on a new game of Fable II. And happiness filled my addled gamer brain. So, to refresh your memory or perhaps inspire a look at a great game you never played, why is Fable II so awesome? The series is about the consequences of your hero’s moral choices. The world changes and characters respond differently based on whether you choose noble deeds or wicked misdeeds. Your appearance shifts over time the more you go to one extreme or the other. 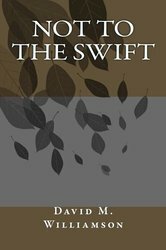 There’s a fun-enough swords-‘n’-sorcery fantasy storyline that takes you from a nobody to shaping the destiny of the world, but you almost always have a choice to make about how you get there. If you played Fable, Fable II widens your exploration options dramatically. You can vault over obstacles, jump off of ledges, dive into pools and swim across lakes. The world feels far more free to explore. The magic system brings some finesse to its controls. Every spell has two options, a targeted effect when you move a directional stick towards a foe, or an area-of-effect around your character when you leave the stick centered. Lightning isn’t just a bolt you shoot at some unfortunate foe; leave the stick centered and it becomes a storm that damages every foe in range around you. Force Push doesn’t just create a bubble that shoves everyone away from you; push your stick toward a target, and you smack a single foe with a blast of power. Your options for defining your character’s virtues are expanded (slightly). Instead of a simple “good vs. evil” slider, you also get a “pure vs. corrupt” slider. The most obvious visual representation of this is your character’s pudgy or petite body. Right or wrong, a “corrupt” character does whatever they want, including eating pies and fattening meats. A “pure” character (whether good or evil) lives by a stricter set of rules , and thus doesn’t end up flabby. Fable II advances the “history” of the kingdom into a light Steampunk vibe. There are mechanical creations. More importantly, this means guns are a thing in the game. It’s so satisfying to shoot (and potentially decapitate) some bandits with ranged zoom before they pose a threat. Plus, turret rifles and pistols! Multiple shots before you need to reload! You can customize far more than Fable ever permitted. First, you can choose your hero’s gender, and both genders are well represented in the wardrobe available in game. Next, you find or purchase dyes that allow you to tweak your clothing’s primary and secondary colors in addition to your hair color. Makeup is another option, and it’s not just for the female Hero; the game incorporates some twisted makeup schemes similar to the Joker that are just fine for your male character. There are often Jobs available for you to earn money by playing mini-games. Chop wood, forge blades, pour mugs of ale… the games are easy enough you can earn a good chunk of change when needed, and monotonous enough you won’t want to play forever. I also love the story aspect of seeing the future of Albion. There are plenty of parts of the game that call to mind some of the original Fable’s locations. It’s interesting to learn what became of many of the my old Fable haunts in the 500 years between the two games. Perhaps most important, it’s NOT Fable 3. The original Fable was an ambitious game that didn’t quite measure up to the amount of hype which preceded it. (On the other hand, Fable 3 seems like a terrible object lesson in the pain of trying to manage a nation preparing for inevitable calamity. You either have to play as a tyrant who crushes the citizens in order to save the day, or you play the benevolent ruler who fails to prepare the kingdom for war and thus lets it fall into destruction. Fable II is hands down the best game of the series. The fact I’m ranting about how much I love it several years after its release should make that clear. Not surprisingly, when we received our household belongings, one of the first things I looked into was the case of XBox games. There right on the first page sat Fable II, as though subconsciously I knew years ago that I’d want to play that game again someday. Me from a couple years ago was so very right.